We have an ever-increasing reliance on screenshots. They’re useful for everything from sharing ideas with work colleagues to keeping copies of receipts The Best Receipt Apps for Scanning, Tracking, and Managing Bills The Best Receipt Apps for Scanning, Tracking, and Managing Bills These receipt scanner apps will help you scan, save, and organize every bill for your personal or business needs. Read More for online purchases. But they’re not ideal when dealing with lots of images. You need to send a cumbersome email or upload them to a service like WhatsApp Web Use WhatsApp Web on Your PC: The Ultimate Guide Use WhatsApp Web on Your PC: The Ultimate Guide WhatsApp Web is a quick and easy way to use WhatsApp messages on your computer. We show you how to use WhatsApp Web on your PC. Read More . Nor are they ideal when you’re in a hurry. You need to transfer them onto a USB stick or manually upload them to cloud storage. If you use Dropbox, the process of storing and sharing screenshots is more streamlined: you can make Dropbox automatically upload any screenshots you take. Here’s how to do that on a Mac. 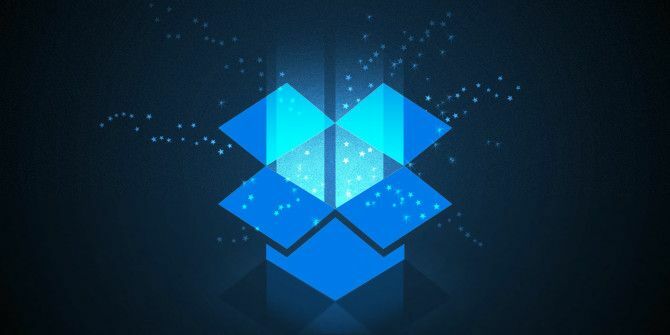 Install the Dropbox app on your Mac. Press Shift + Command + 3 to take a screenshot of your entire screen. On the pop-up window, click on Save screenshots to Dropbox. If you don’t see a popup window, click on the Dropbox icon in the upper right-hand corner of the screen. Click on the gear icon in the bottom right-hand corner. In the new window, click on the Import tab. Mark the checkbox next to Share screenshots using Dropbox. If you want to turn off the feature at a later date, just unmark the Share screenshots using Dropbox checkbox in Preferences > Import. Do you use Dropbox to automatically save all the screenshots you take on your Mac, or do you prefer to manage your images on a case-by-case basis? Let us know in the comments below. Explore more about: Dropbox, Screenshots. How about a simple thumbnail mode so I can quickly flip/scroll through my pages to find that diagram I drew 3 months ago? Seems like such a simple thing that's been missing since the beginning.